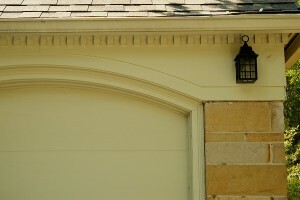 If your garage door in Henderson, Kentucky, has seen better days, it may be time to talk to the professionals at 31-W Insulation. We’ve been serving customers by providing exceptional home improvement service since 1972, and you can count on us to have the experience and expertise to help you design a new door that you will look attractive on your home. We offer doors engineered by noted manufacturers such as Amarr®, Wayne Dalton®, and Windsor Door. These are companies known for their high manufacturing standards, so can be sure that you’re investing in a door that will function well and look beautiful for years to come. We offer a variety of door styles sure to complement your home, from traditional paneled doors to elegant carriage house designs. Depending on the exterior of your home and your budget, you can choose from a variety of materials, including wood and multi-layer steel. You can add design elements such as windows, panels, and decorative hardware to suit your tastes and add to the appeal of your new door. 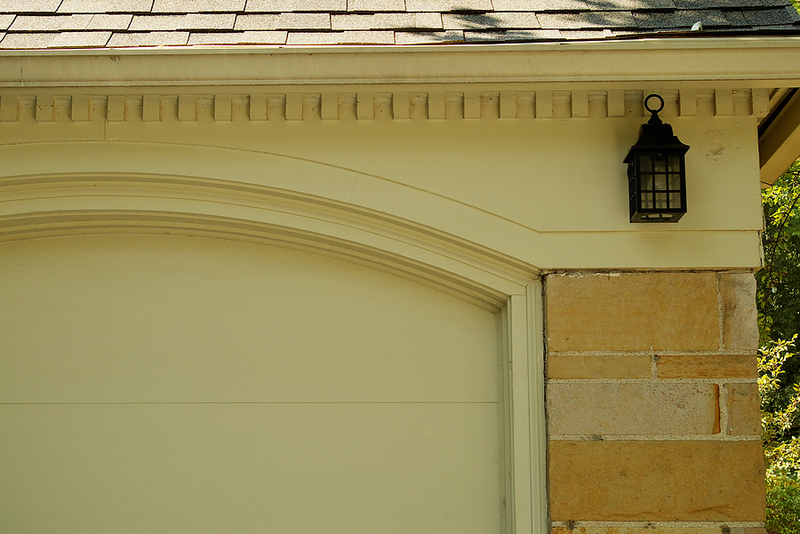 Additionally, the highly-trained professionals at 31-W Insulation can install your garage door to your exact specifications. We are committed to your complete satisfaction, so you can rest assured that your door will look beautiful and function flawlessly for years to come. Even more, our doors come with impressive manufacturer warranties, so your investment will be well protected. To learn more about purchasing a garage door for your home in Henderson, KY, or for other home improvement services such as attic insulation installation, contact 31-W Insulation today.